Savvy husbands and wives spend a lot of time coordinating when to start taking Social Security to maximize their total benefits. But it’s just as crucial to plan for when that income is slashed after the first spouse dies. “Anytime a source of income is tied to the life of an individual, you need to look at the impact of mortality of that person,” says Paul Gaudio, a wealth planning strategist at Bryn Mawr Trust. 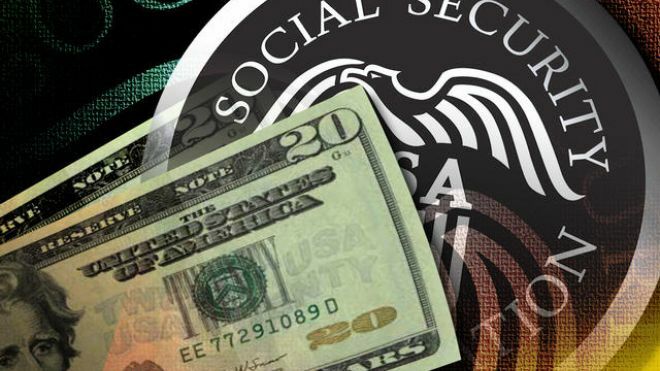 One silver lining in Social Security is that no matter which spouse dies first, the survivor keeps the higher of the two benefits. But you don’t get both, says Judith Ward, a senior financial planner for T. Rowe Price.